Yes, in Tokyo! During the last weekend of April 2017 I participated in Tokyo Junction Hackathon. Starting with the challenge of "How can we change the way people work?" 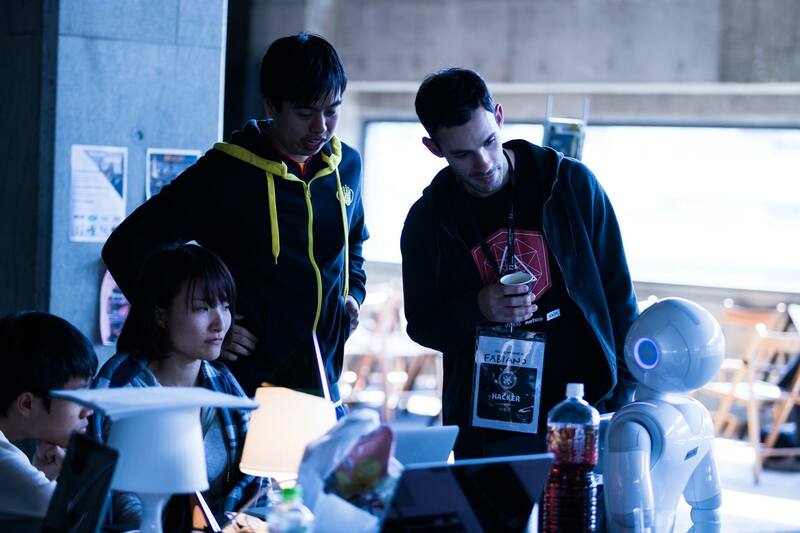 we have used Pepper, the friendly robot from SoftBank to create the office buddy. The fully implemented feature during that weekend was booking meetings with voice command. By saying for example "Buddy, I want to have a meeting with Jake on May 5 from 11 to 12", Pepper would record the voice, send to IBM Watson's speech to text API, and the output would be parsed in a series of scripts on Node-RED to become an HTTP request to our backend, which would create the appointment in the database and send that information via websocket to update our user interface done in React in real-time. Oh, and both backend and frontend were hosted in Bluemix nicely configured to build and deploy when pushing to Github. 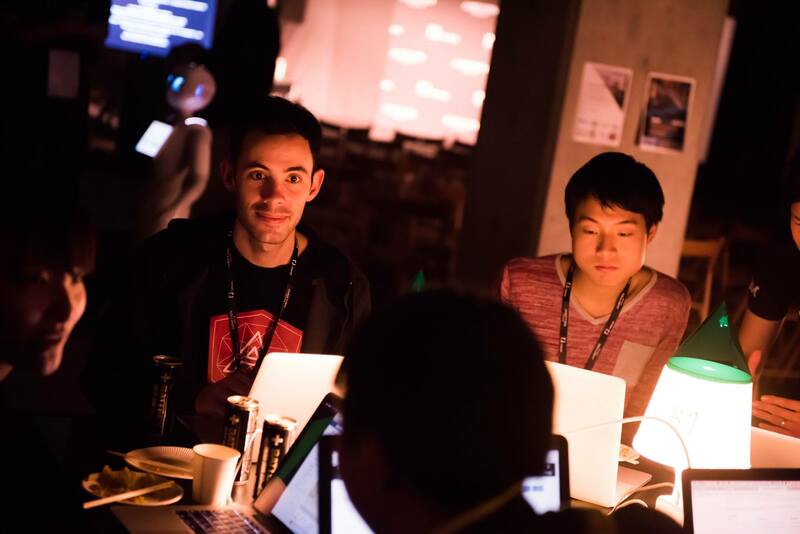 It was fun, exhausting, and mind-blowing, to be in a Hackathon in Japan with amazing people developing unimaginable things in such a short time. The UI source code on my Github. Pictures and video credit to Junction Hackathon team.